I am a starch person and if I had only one food to eat for the rest if my life it would be potatoes. This recipe is my favorite, please be warned: I believe in butter, lots of butter. I made these at my in laws house with electric beaters which left some small chunks at home I usually put them in my Kitchen Aid for quick, light and fluffy mashed potatoes. Cut and get your potatoes boiling, peeling the skin is optional. Your potatoes are ready to be drained when you can stick a fork through the potato with almost no resistance. 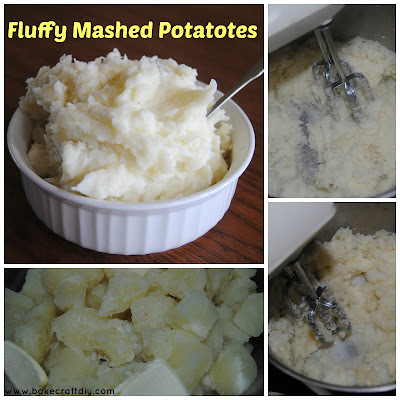 Drain your potatoes and put them back in your pot or in a large mixing bowl. Add some of your butter and begin to mix add more butter and milk until you reach the right consistency. 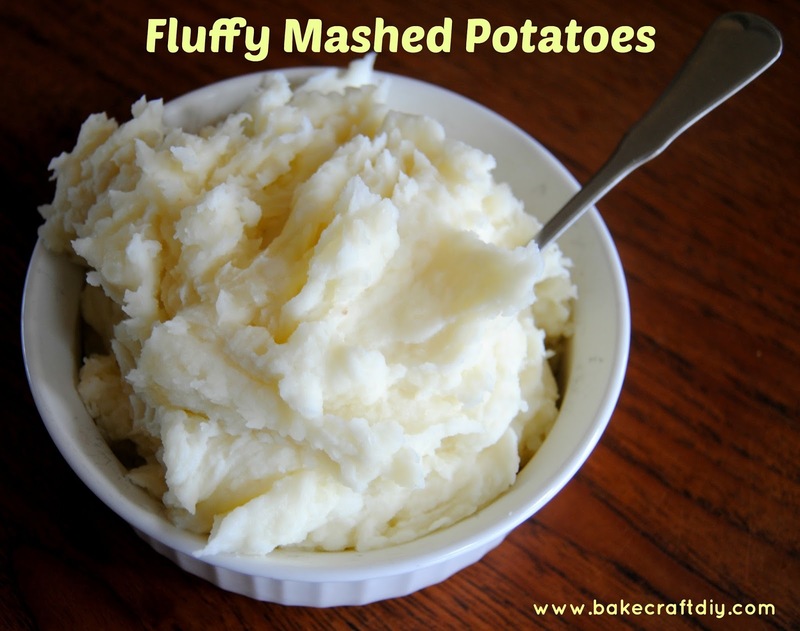 I like mine light and fluffy and prefer not to season my potatoes but I like to leave options on the table from the classic salt and pepper to garlic or cheese. I 100% share your love for potatoes. I could eat them anytime, anywhere. Sadly, the husband thinks potatoes are overrated. How could that be possible? My husband isn't big on russet potatoes, but likes the texture of red potatoes. Maybe he has not had a properly dressed baked potato?